The Dalton Ranch offering is an extraordinary opportunity to own a large live-water, hunting ranch that is secluded, and yet very close to Possum Kingdom Lake! It boasts natural springs and flowing creeks, rugged topography, and long views. It is partially high fenced and has a simple hunter’s cabin on the creek. The Dalton Ranch was established in 1846, and it is now available for sale for the first time in over 150 years. Terrain: The ranch has dynamic, changing terrain with most cover being mesquite, elm, oak, and ashe juniper, along with native grasses and wildflowers. Elevations range from 1,080 to 1,210 feet. The ranch has two sections: 1,565 acres on the South that are remote, diverse, and accessed by an easement that connects to 185 acres with frontage on Highway 254. The 185 acres makes a nice setting for a fantastic dove hunting area, and a drive-up, entry pasture good for keeping longhorns, or show livestock. Water: This is a live-water ranch! It has three branches of Loving Creek, and many natural springs that all flow into the Brazos River. One water well at approximately 230′ supplies the needs of the house. Wildlife: This ranch has a healthy herd of whitetail deer that that have populated the Brazos River bottom for many years. There are also plenty of Rio Grande turkeys, dove, and hogs. Improvements: The ranch is high fenced for about 2.5 miles on the West side, with the remainder being low fenced. A stone hunters cabin is perched on top of a spring that feeds into a live creek, and it sits in a quiet location on the ranch. It has 3 bedrooms, and 1 bath and is run by generator power. 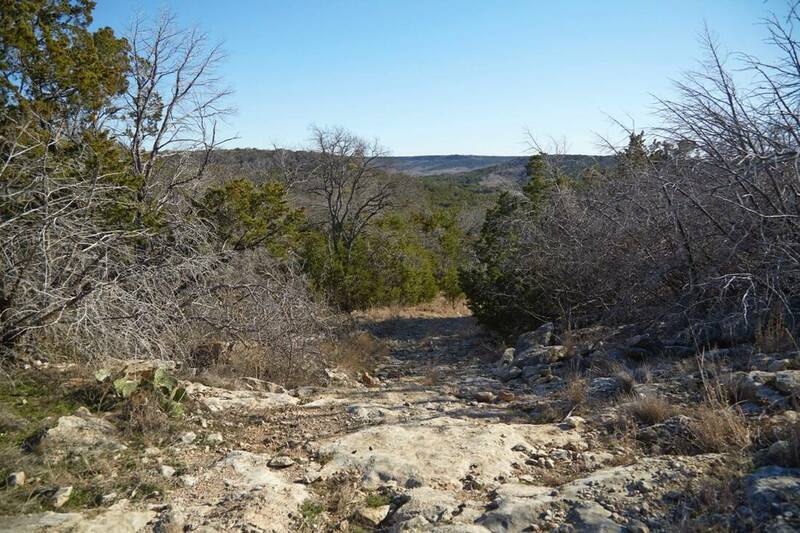 Location: Dalton Ranch is located at 558 Hwy 254, about 5 miles East of Possum Kingdom Lake, 7 miles West of Graford, and 20 miles West of Mineral Wells. It is approximately 70 miles from Fort Worth, and 100 miles from Dallas. Minerals: There is production on the ranch. 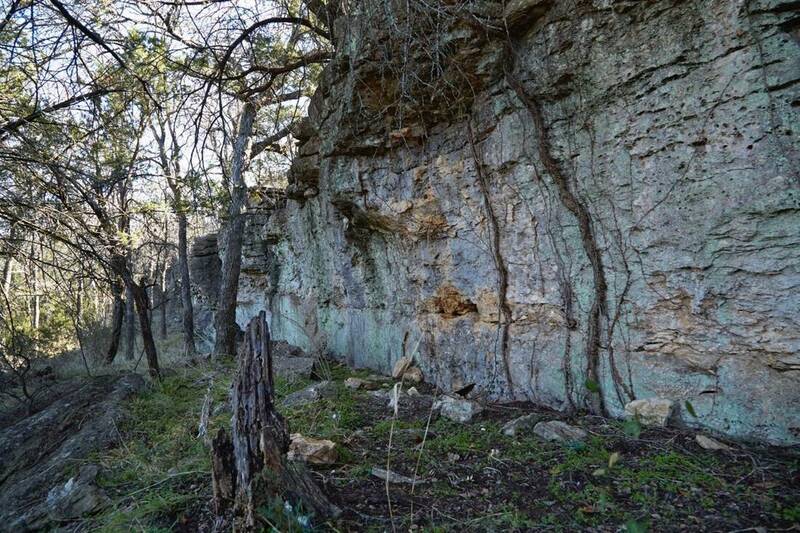 Misc: This ranch is rich in history, as Lucinda and Marcus L. Dalton, a widely known early West Texas cattleman, were among the first settlers of Palo Pinto County in the late 1840’s. Marcus Dalton was closely associated with Oliver Loving, Charles Goodnight, the Strawns, and many other equally noted cattlemen of Palo Pinto and adjoining counties. The Dalton Ranch was established in 1846, and this incredible property has been cherished by many family generations ever since.